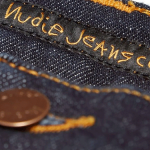 Don’t Let You Grandma Darn Your Jeans – She Might Wash Them, Too. What do you do when your favourite jeans rip? Naturally, you repair them. 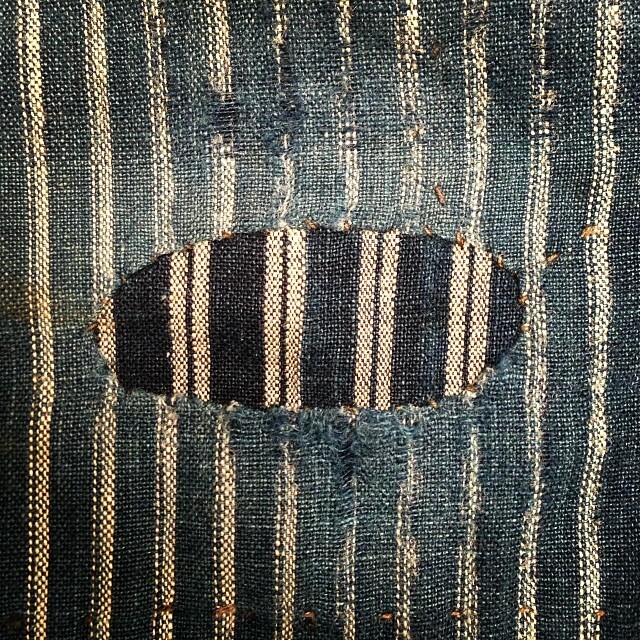 This is where your second headache hits you; how do you find someone who can do denim repairs properly? Well, if you’re based in the London-area, Darn and Dusted is where we would recommend you to go. 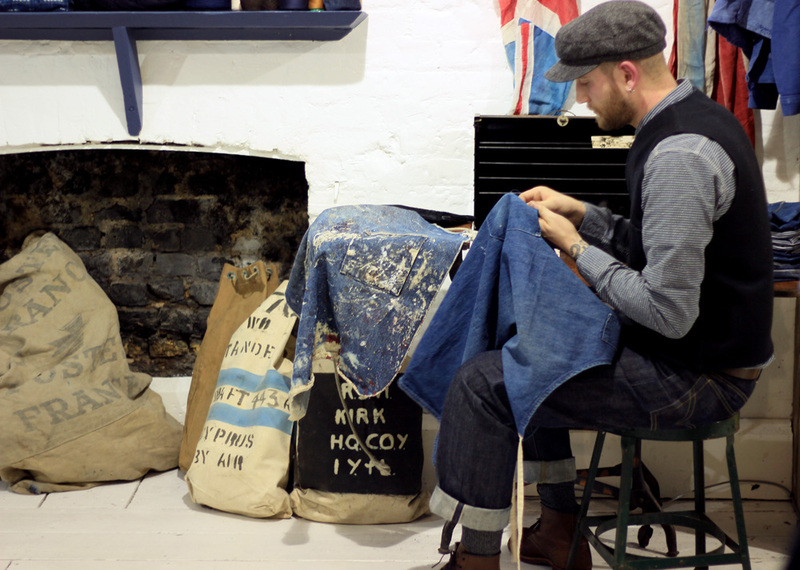 This traditional bespoke mending company is built on the skills of Luke Deverell. And Luke truly has a special finesse you seldom find with other menders.Luke learnt his craft from his grandmother who helped him repair his school uniform when he ripped it. “I knew if I went home with holes in my clothes then I’d get in trouble. It was her influence that inspired me to create Darn and Dusted,” Luke explains. When Rope Dye met up with Luke he was bent over the most phenomenal 1920’s Japanese portable secretaries desk. He was working quietly on a 1940’s apron in 9 oz denim. It’s the quality of his stitching that draws our eyes. 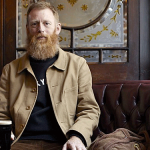 His darning isn’t supposed to blend in with the garment – it stands out from the cloth. Luke started relying on his skill for his own wardrobe. 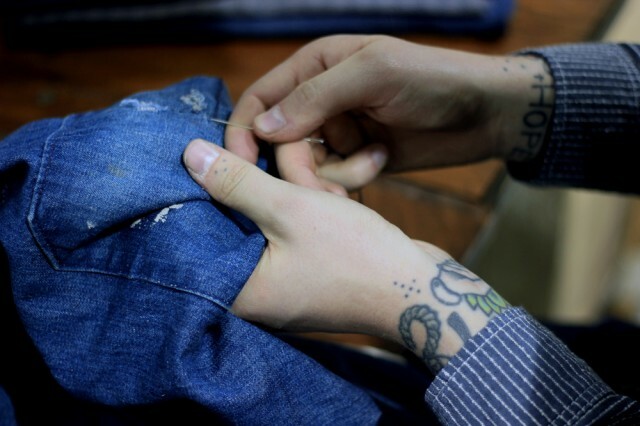 Having an extensive range of vintage denim it’s likely most pieces need repairing before you can wear them. 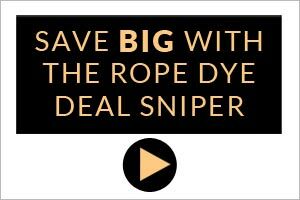 People started asking him who was doing his repairs – quickly it became clear there was a business opportunity. 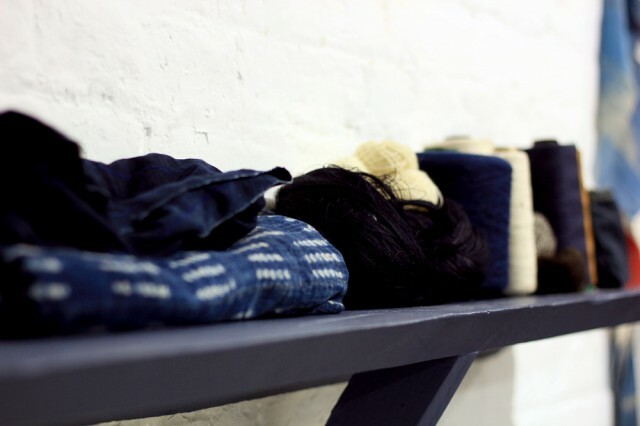 We denim collectors work long and hard to create the best wash effects on our clothes. He has sourced indigo thread for darning, but admits it’s not the best thing to use as the starch make the yarn break easily. He mainly uses deadstock and now discontinued coats darning thread, which comes in 3 strands of yarn. He feels this is the best quality to use. Darn and Dusted services cost £25 for the first hour – there’s an hour minimum – and all repairs are done using traditional techniques. The service is bespoke but Luke suggests it’s best to look at his Instagram or website for the style of repair you might prefer.